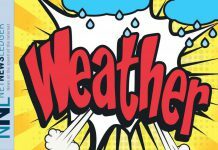 THUNDER BAY – WEATHER – February 2, 2019 – The Special Weather Statement forecasting snow for the southern regions of Northwestern Ontario, including the City of Thunder Bay continues. 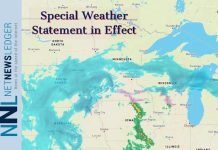 Snow expected Sunday night into Monday. A strong low-pressure system from Colorado will track just south of Lake Superior, spreading snow over Northwestern Ontario Sunday night into Monday. 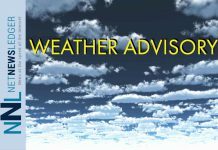 The snow is expected to end Monday night. Previous articleWhat’s in your water glass? Think you know? Think again.